GeForce® RTX graphics cards are powered by the Turing GPU architecture and the all-new RTX platform. 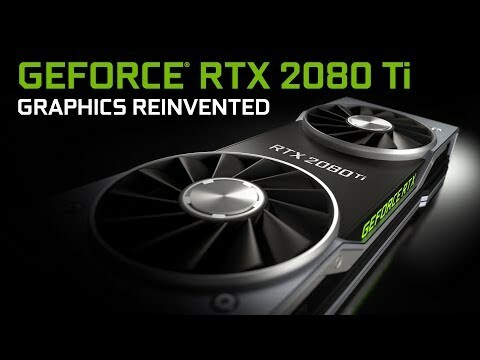 This gives you up to 6× the performance of previous-generation graphics cards and brings the power of real-time ray tracing and AI to games. Powered by NVIDIA Turing, GeForce™ RTX 2070 brings the power of AI to games. Features • Real-Time Ray Tracing. • DisplayPort 1.4 (×2), HDMI 2.0b, DVI-D, USB Type-C.